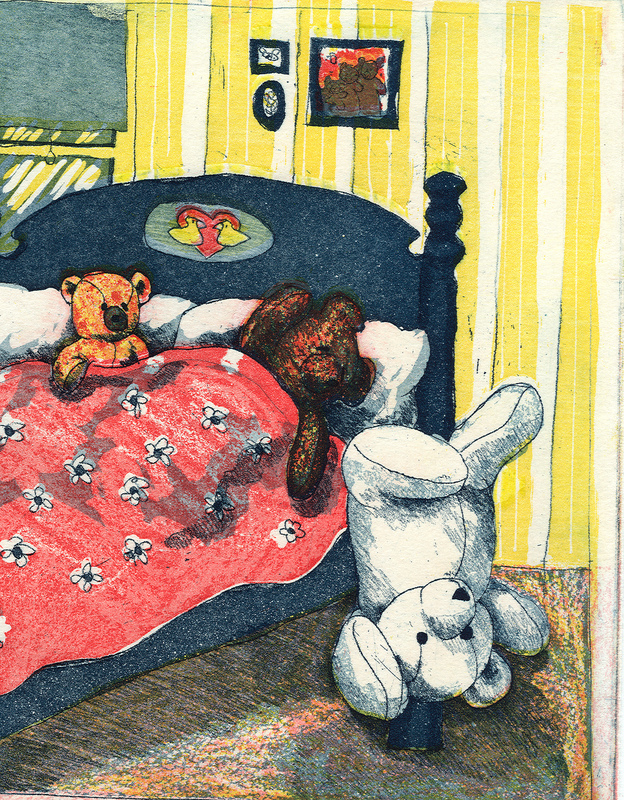 Teddy Bears at Home: Includes the stories Bears of the Week, Teddy Bears, Teddy Bears and Move Over. 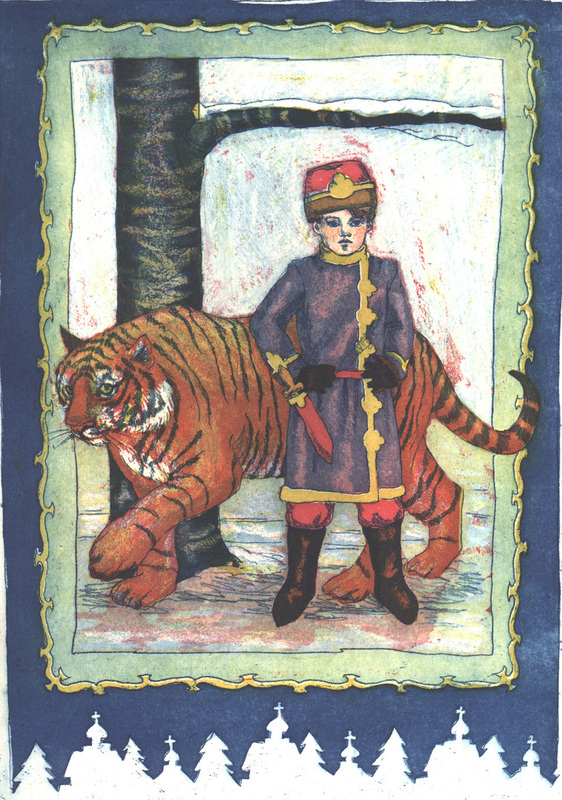 Pavlik Tames the Animals: A folktale set in Russia about a rivalry between three brothers. 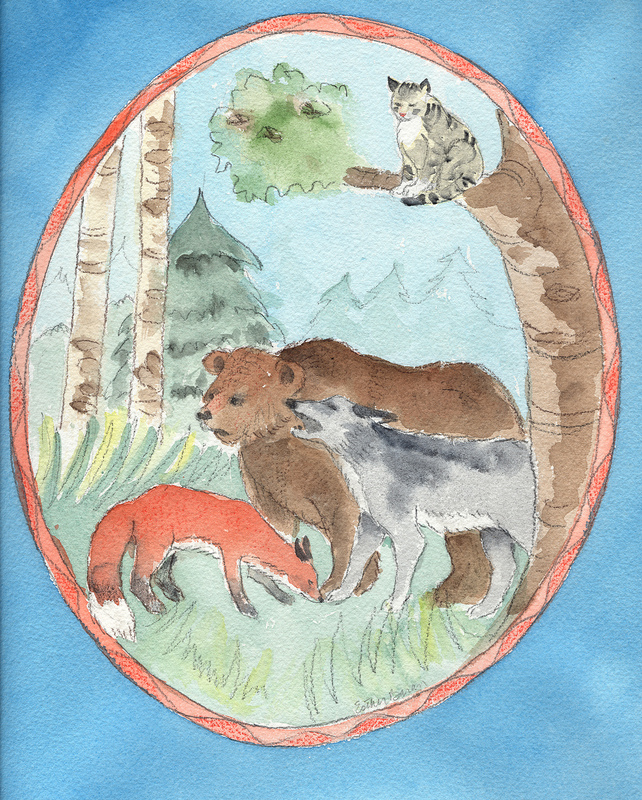 The Cat Who Ruled the Forest: A trickster folktale about a clever cat in a forest.